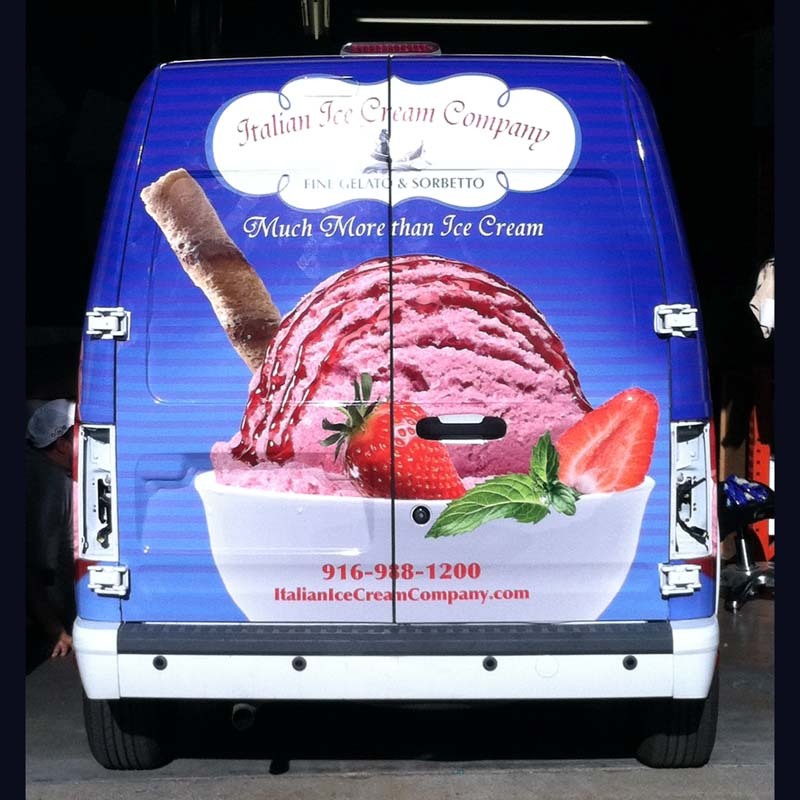 Ethan Wade Graphics is now in the vehicle wrap business. 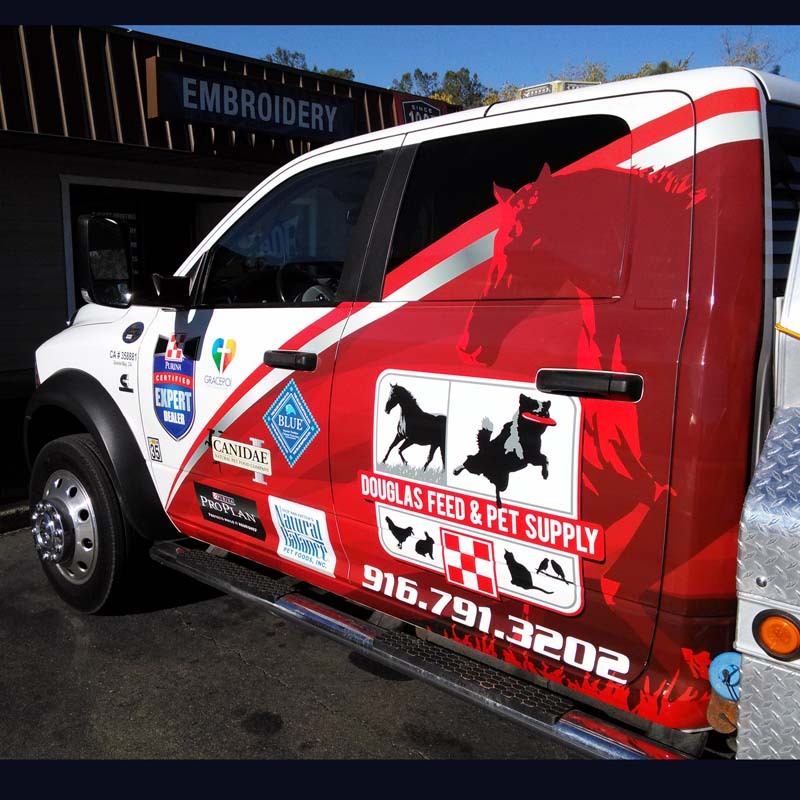 We have been expanding over the years and are proud to announce that Ethan Wade Graphics is fully equipped for your entire vehicle wrap and advertisement needs. 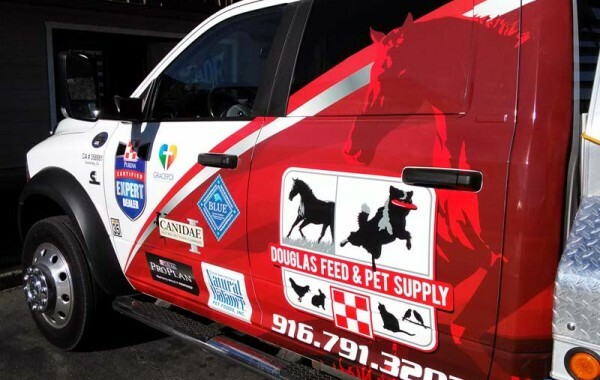 Ethan Wade Graphics handles your most challenging wrap needs in our state-of-the-art Sacramento CA vehicle wrap facility. 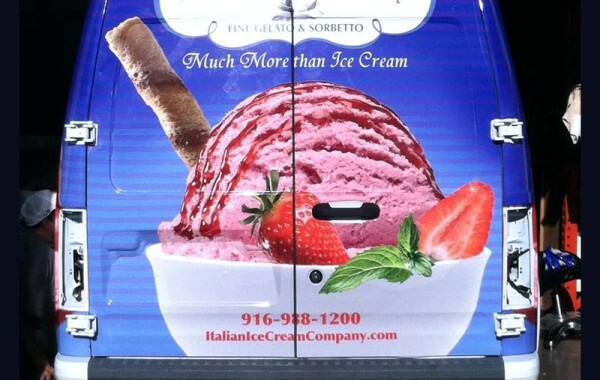 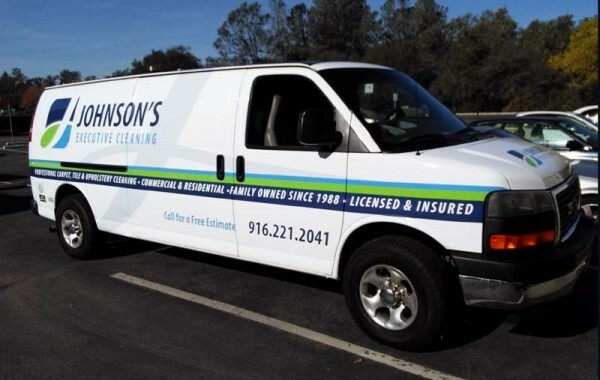 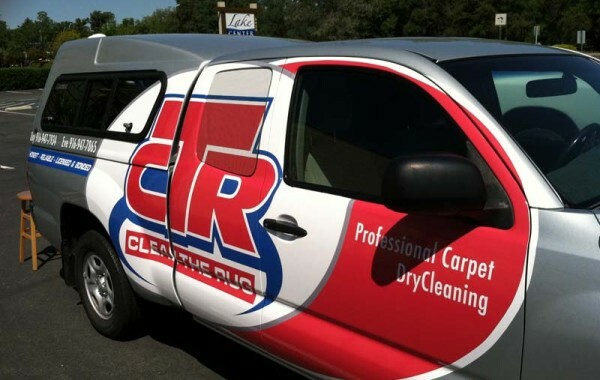 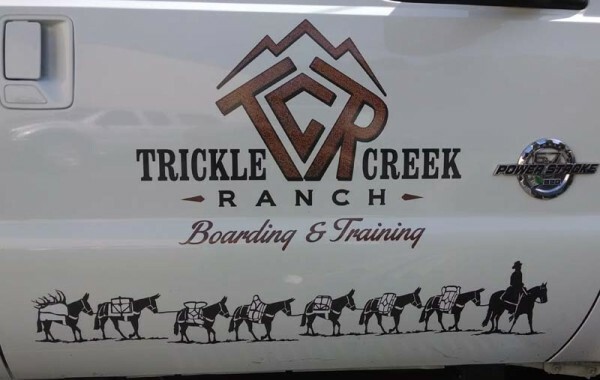 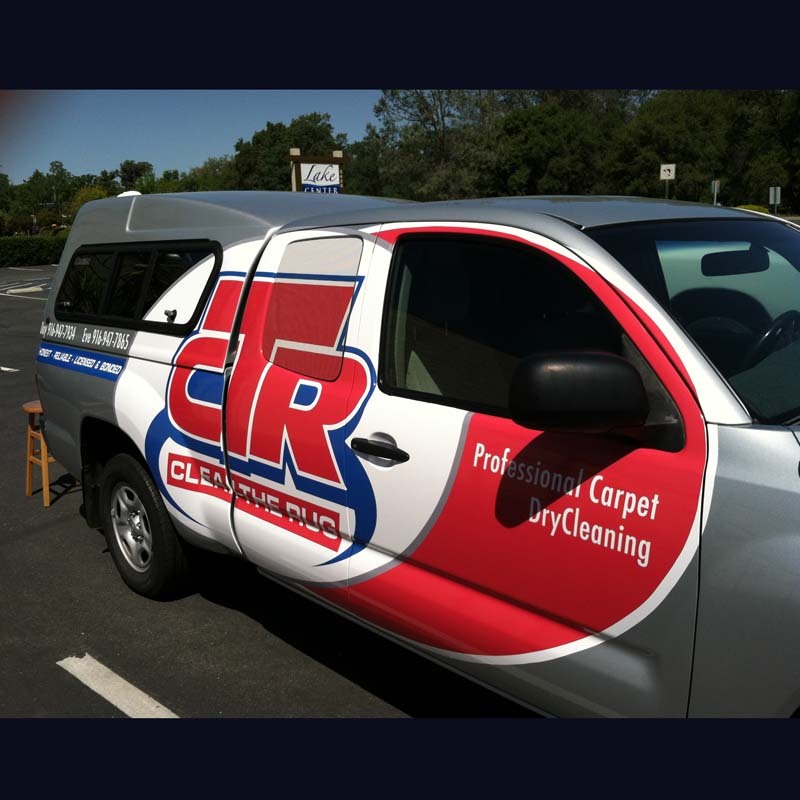 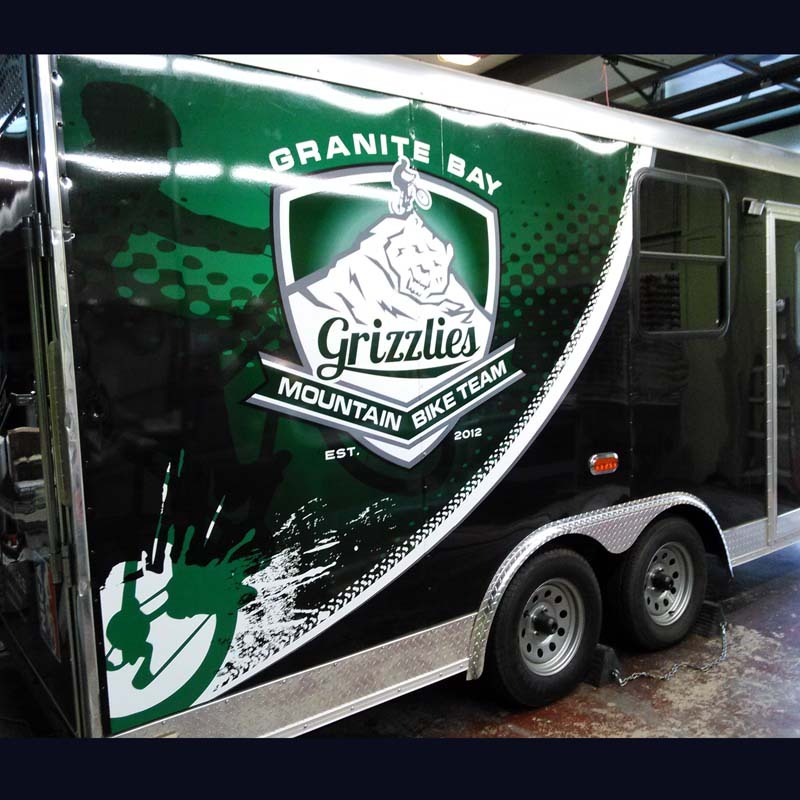 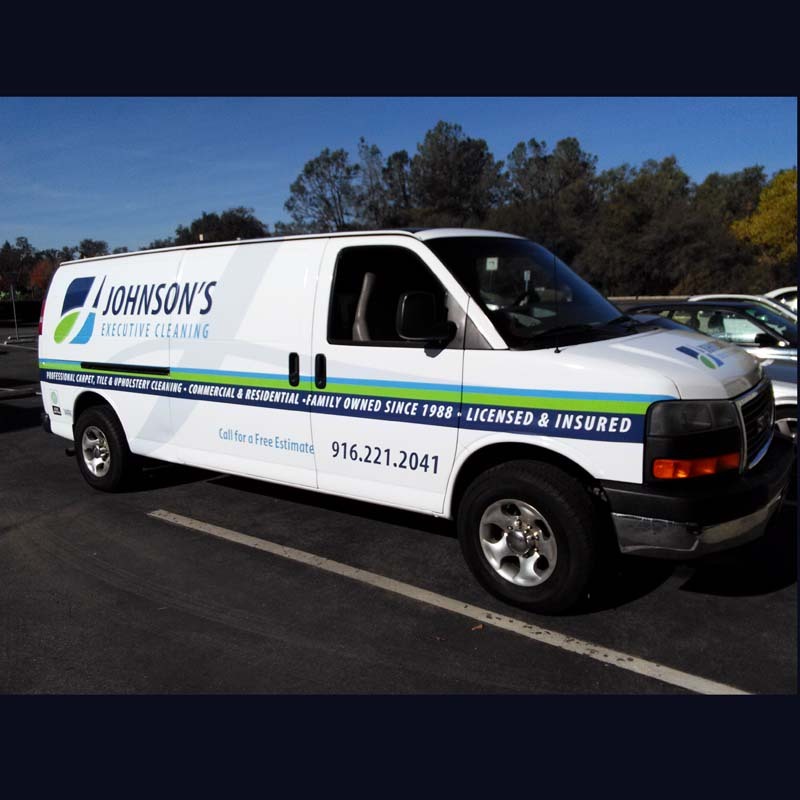 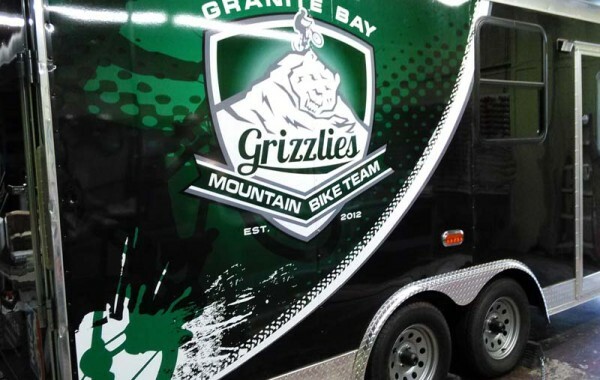 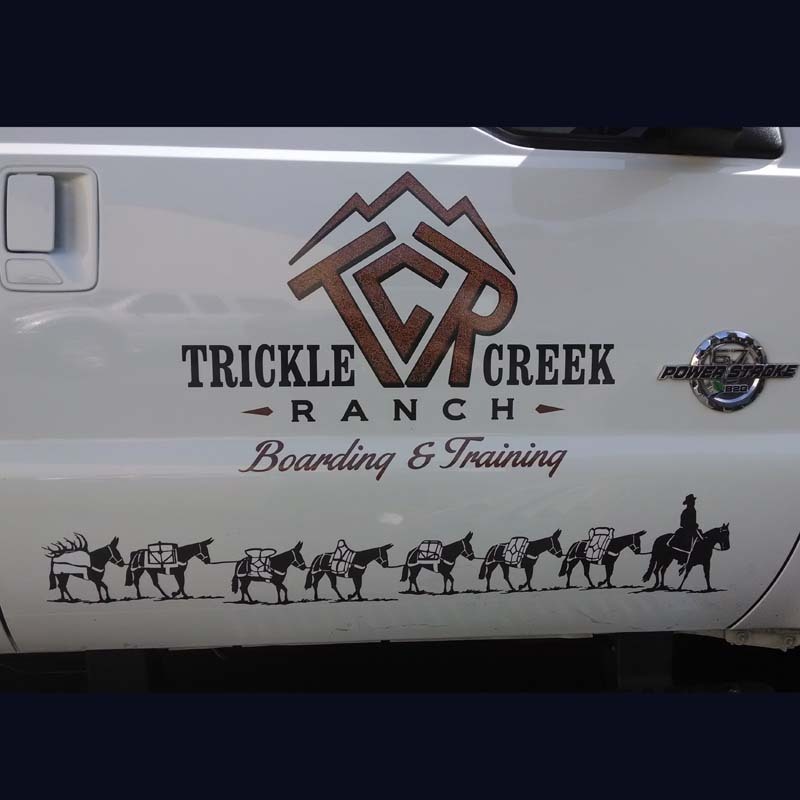 Our high-quality graphics turn any fleet or vehicle wrap for Granite Bay and local clients into durable outdoor billboards that power your marketing success—on and off the road.